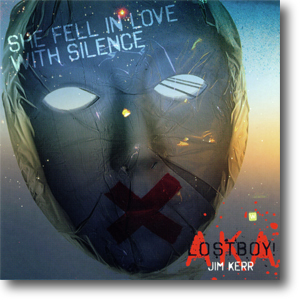 She Fell In Love With Silence was issued as a single to promote the Electro Set Tour of August 2010. Four track promo CDs were sent to the radio stations participating in the event. It was made available as a four track download on the 15th August 2010.